IRS problems – sometimes it happens. We can help you with an Offer in Compromise, Penalty Abatement, wage garnishments, bank account levies, etc. No judgment, no lectures; just a practical, solutions-based approach. 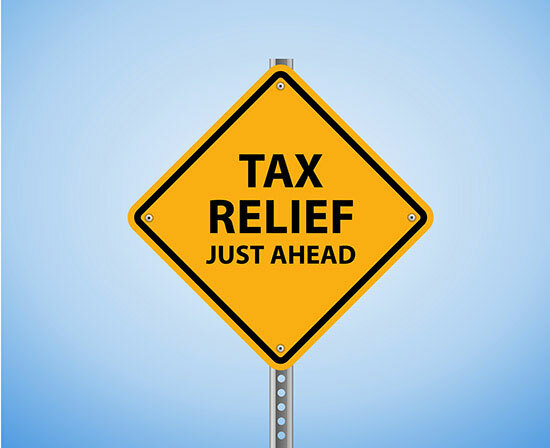 We formed Santa Cruz Tax Debt Relief specifically to deal with IRS Tax Debt Resolution. For more information, please visit our website at www.santacruztaxdebtrelief.com.